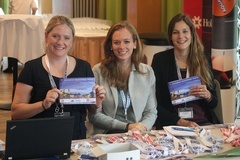 The 4th International Neuro-Urology Meeting is now already over. It was a great pleasure having you here in Zürich. Your interactive participation in the versatile and exciting programme made the meeting a big success. 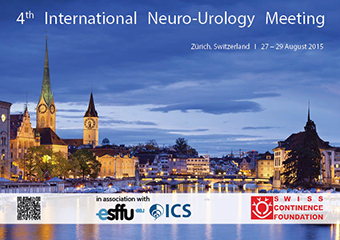 We would be more than pleased to welcome you back to Zürich for the 5th International Neuro-Urology Meeting. Review the meeting once again and look out for all the colleagues and friends you met during the meeting.